Each year the Goodwood Festival of Speed celebrates all things automotive in festive style with a plethora of traditional events. One of those events is the annual Bonham’s auto auction, which netted an astronomical $39 million USD this year! 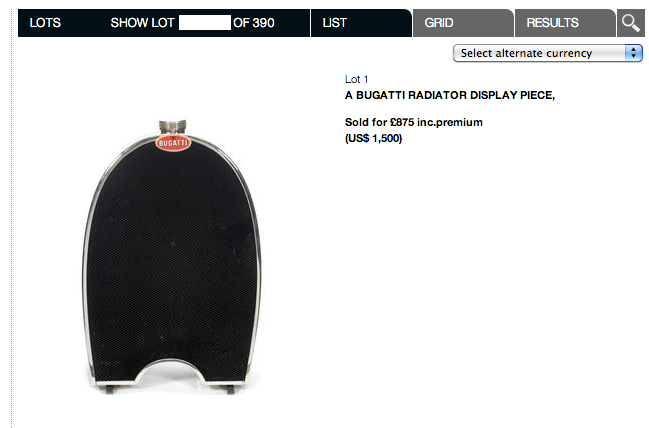 The photos are items from Bonham’s auction at the FOS this year. The offerings included a variety of automobile memorabilia from decades gone by. 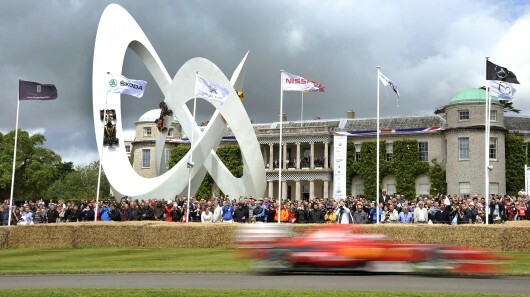 It is that time of year again: The 2014 Goodwood Festival of Speed shall commence on June 26th and run through Sunday the 29th. This is one of the few great gatherings of exotic sports cars during that lull between major automotive shows and this year promises to be just a touch more exquisite than last, which is a pattern we can all appreciate.